Home \ Isuzu \ Isuzu D-Max AT35 – The Beast is Back! 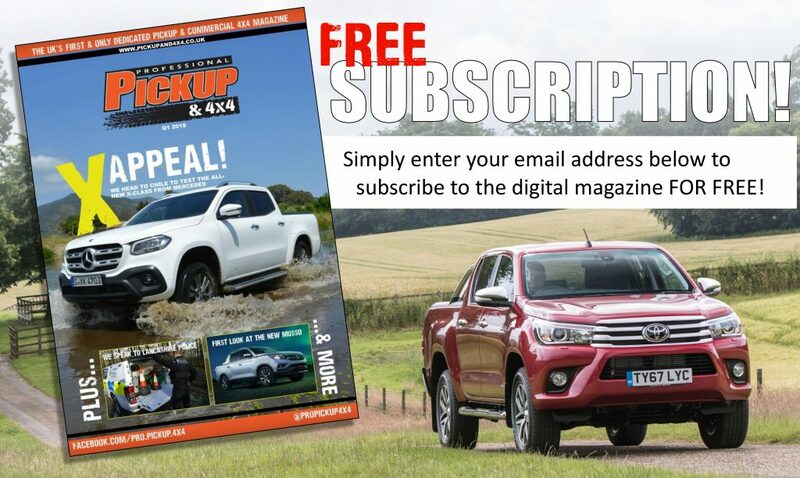 Isuzu D-Max AT35 – The Beast is Back! Isuzu is now offering a Euro-6 compliant version of its head-turning D-Max AT35, which has been developed in conjunction with off-road specialist Arctic Trucks. The manufacturer says it’s the most extreme pickup ever to go on general sale in the UK, and is priced from £37,200 excluding VAT. Based on the 2017 model year D-Max, the new AT35 is equipped with the brand new 1.9 litre turbo diesel engine producing 164PS and 360Nm of torque. The engine is able to meet Euro 6 standards without AdBlue making this truck more refined, quieter and economical than the previous model D-Max. 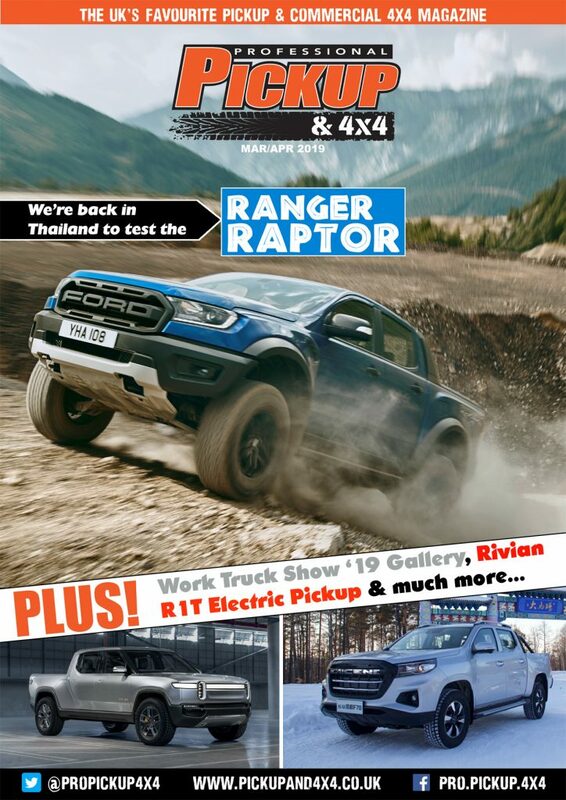 Building and adapting 4×4 vehicles for over 25 years, Arctic Trucks is one of the world’s leading experts when it comes to off-road vehicles. 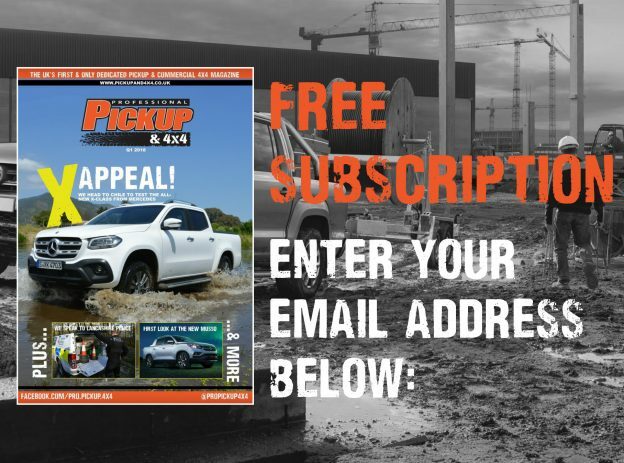 This is the first time UK customers have been able to purchase an Arctic Trucks pickup through an authorised dealership. The AT35 has been reengineered and homologated with an increased gross vehicle weight (around 150kg greater) so that it is still able to offer a one tonne payload and a 3.5 tonne towing capacity. One of the most obvious alterations is the ride height. Arctic Trucks has raised the suspension by 125mm which increases the wading depth as well as approach, departure and break-over angles. Fox Performance Series shocks have also been fitted all-round, which help deliver increased mobility over even the most rutted tracks and brutal boulders. The AT35 sports all-terrain Nokian Rotiiva AT tyres, which help to create that butch look and provide excellent grip in the most challenging and slippery of situations, the manufacturer claims. Optional upgrades include the sports bar for a heavier-duty off-road look and the Arctic Trucks Truxedo that provides added security for cargo in the load bed. Furthermore, off-road extras such as a 27-LED work light can provide widespread illumination under darkness, skid plates provide enhanced under-body protection, and an ARB tyre inflator with inline gauge help the most adventurous continue on their way. The D-Max Arctic Trucks AT35 will be available in; Splash White, Cosmic Black, Obsidian Grey, Venetian Red, Tundra Green, Titanium Silver and Nautilus Blue. The Isuzu D-Max AT35 1.9 is available from Isuzu’s 32 ‘Arctic Trucks’ specialist dealers and is priced at £37,200 plus VAT for both the six-speed manual and five-speed automatic. Unlike the previous 2.5-litre AT35, there is no option of an extended cab. This represents a £10,000 lift over the price of the current flagship model, the Blade, so it’s a very pricey upgrade. These modifications could be retrofitted a lot cheaper, although this may invalidate Isuzu’s respectable 5-year, 125,000 miles warranty and affect the residual values.